The Akai LPK25 Wireless MIDI Controller is a compact, 25-key MIDI keyboard featuring wireless Bluetooth and USB MIDI connections. 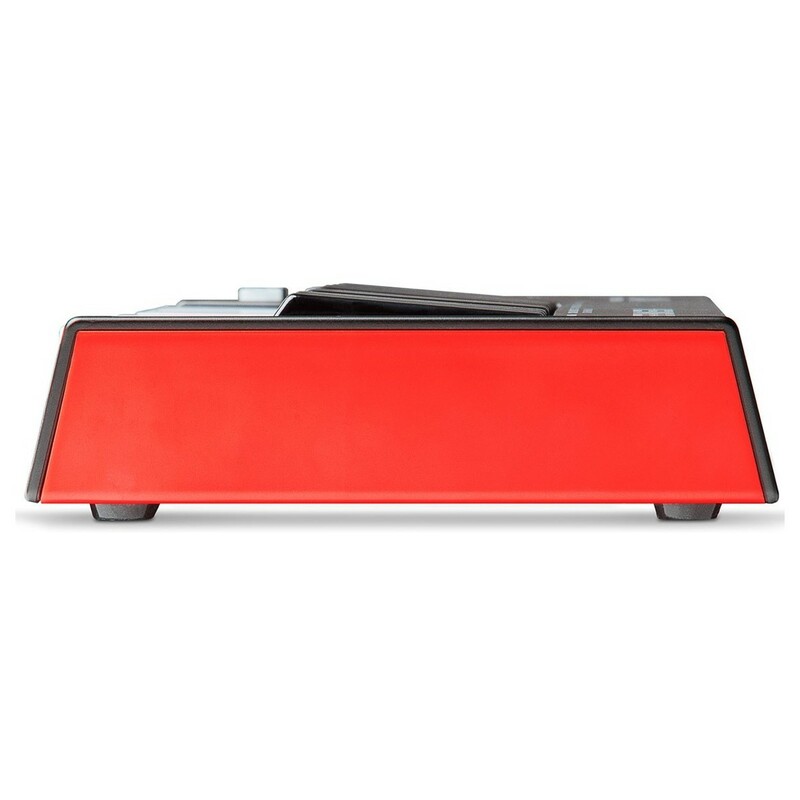 The built-in wireless Bluetooth connection frees you from the restraints of tedious cables and tangled setups. The ultra-portable design will fit into a backpack or laptop case, allowing you to transport and take the unit anywhere you go. 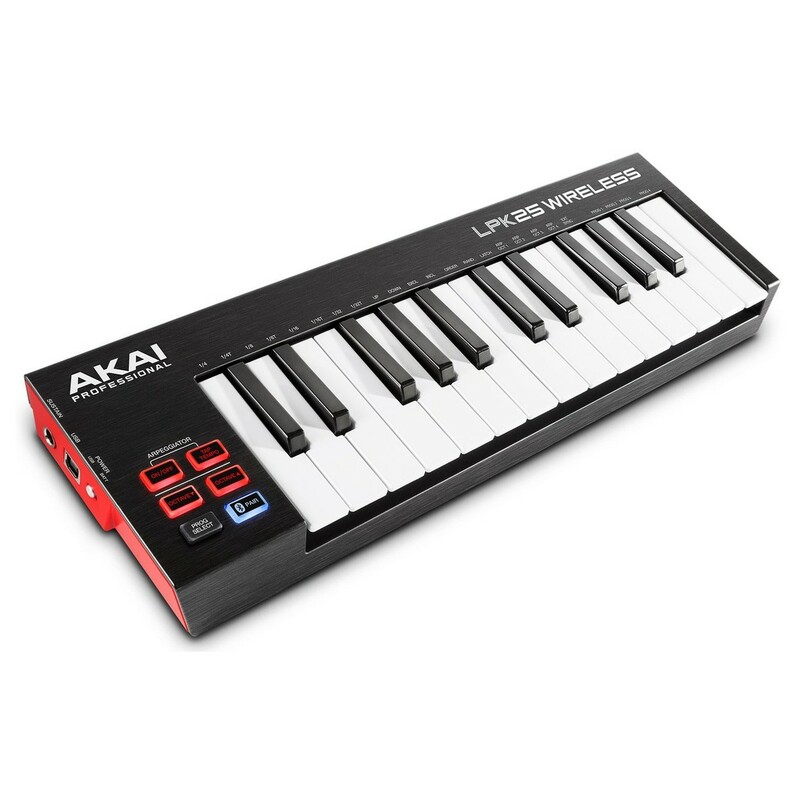 The Akai LPK25 is powered either by USB cable or 3 AA batteries for added portability. The 25-note velocity-sensitive keybed is designed for a natural playing style, allowing you to record velocity as well as notation. Octave up and Octave down buttons are also incorporated allowing you to switch between different octave ranges for added versatility. 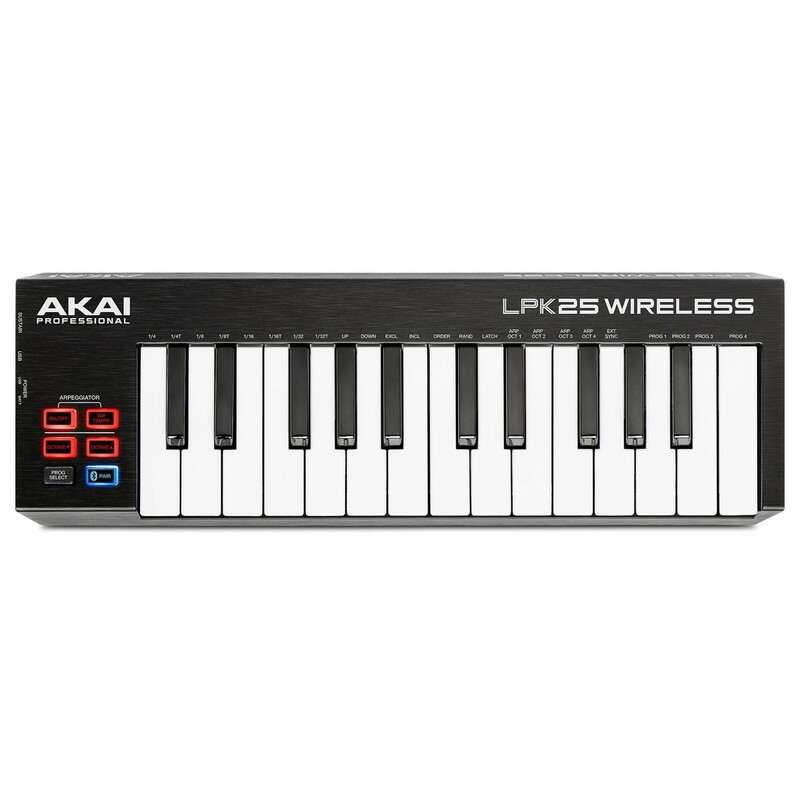 The Akai LPK25 Wireless MIDI Controller features a 25-note velocity-sensitive keybed as well as Octave Up and Octave Down buttons to span different octaves for added versatility. The velocity-sensitive keys give you a more of a natural playing feel, emulating the feel of an acoustic piano for enhanced dynamics. The synth-action keys are perfect for playing bass lines, chord progressions, finger-drumming and more. 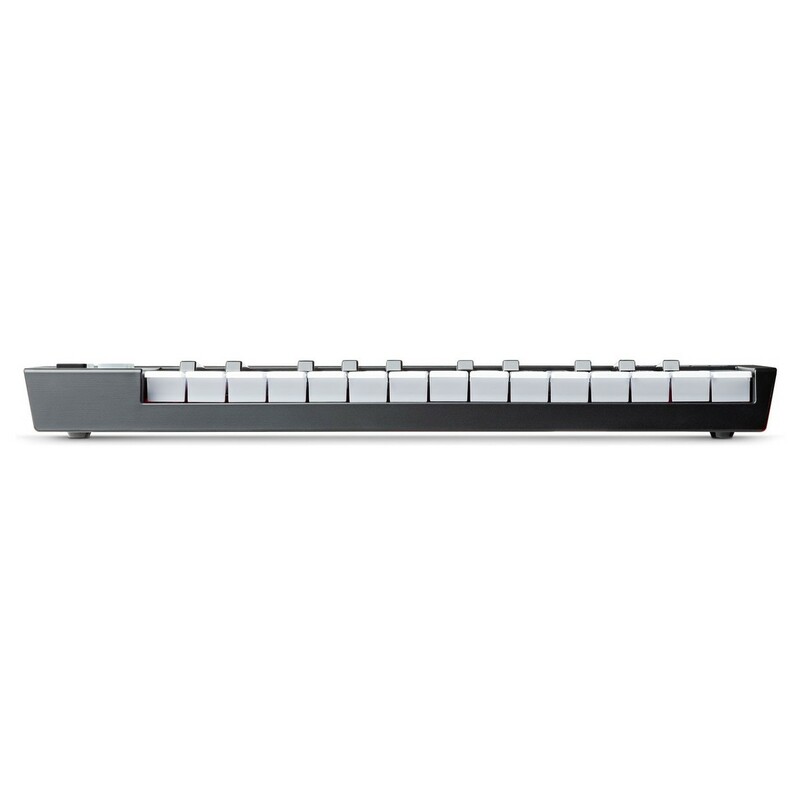 The LPK25 also features a customisable arpeggiator for added melodic control. The Akai LPK25’s customisable controls add to its versatility, giving you 4 onboard programmable memory banks, available for instant recall of a range of settings including the arpeggiation type, range tempo settings and more. The class compliant design of the Akai LPK25 offers effortless integration, eliminating the need to download and install drivers. The Akai LPK25 is designed to make setting up easier than ever before, with seamless integration with most popular DAW applications. The ultra-stable Bluetooth LE4 connection with intuitive pairing ensures minimal dropouts and optimal performance value. 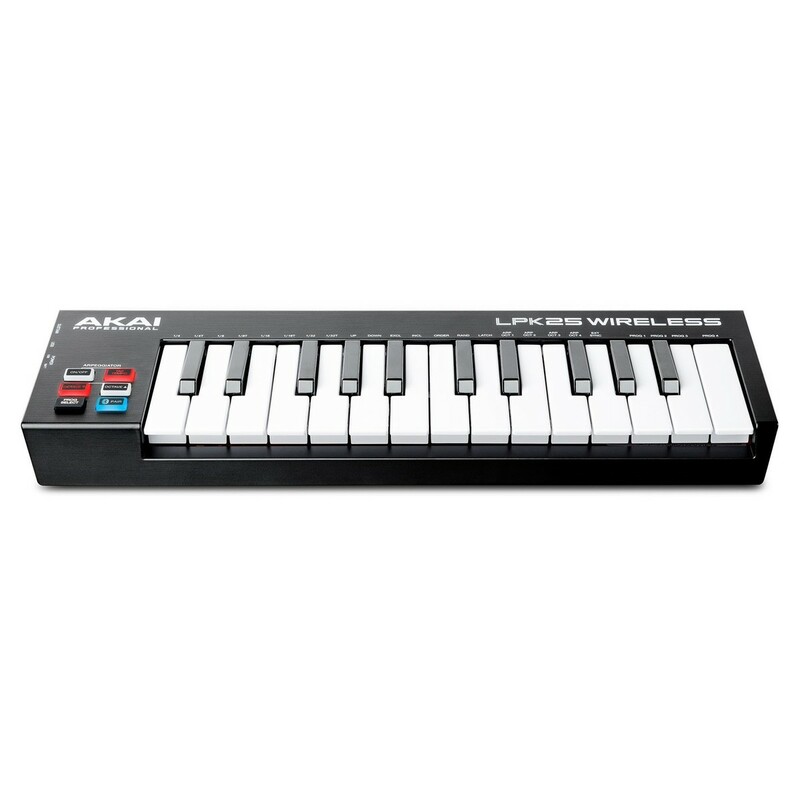 The ultra-compact design of the Akai LPK25 makes it highly portable and ideal for taking with you wherever you go. The integrated Bluetooth wireless connection allows you to eliminate tedious cable setups, allowing you to get setup and started straight away with a connection range of up to 30 metres. This frees you from the restraints of cables and allows you to play wherever you are in the room. The small size makes it perfect for transportation, perfect for your backpack, laptop bag and more. 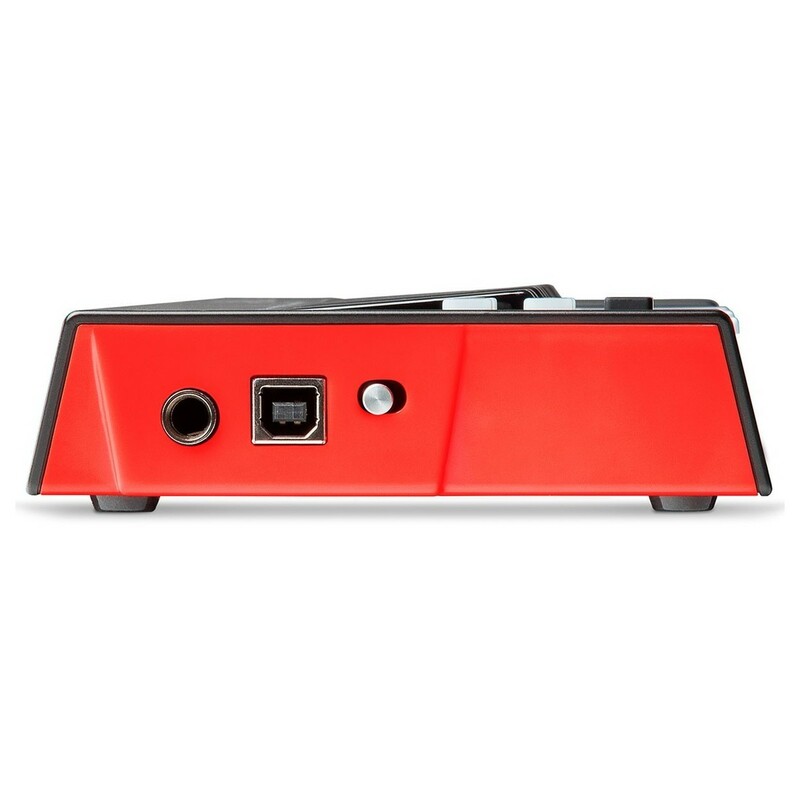 The Akai LPK25 is powered either by a USB cable plugged into your computer or with 3 AA batteries (not included).